Between 2006-2010, U.S. fire departments responded to an average of 230 home fires that started with Christmas trees per year. These fires caused an average of 4 deaths, 21 injuries, and $17.3 million in direct property damage annually. Christmas tree fires are not common, but when they occur, they are likely to be serious. On average, one of every 66 reported fires that began with a Christmas tree resulted in death. Landfill drop-off: Residents, apartment tenants and businesses in Tacoma may dispose of undecorated and unflocked trees free by bringing them to the recycling center at the City of Tacoma Landfill (3510 S. Mullen St). Trees may be dropped off between 8 a.m. and 6 p.m. Dec. 26 through Jan. 21. The landfill will be closed Jan. 1. Apartment managers or landlords who collect tenants’ trees may drop them off all at once for free, but are encouraged to call (253) 591-5543 in advance. Tree lot operators and nonprofit groups must pay for disposal. Curbside collection: Solid Waste Management will collect only trees that have been cut and placed inside the brown yard waste container with the lid closed flat. Trees left next to containers will not be collected. Tacoma residents may recycle Christmas trees free at the Tacoma Landfill’s Recycling Center (3510 S. Mullen St.), Dec. 26 through Jan. 21. 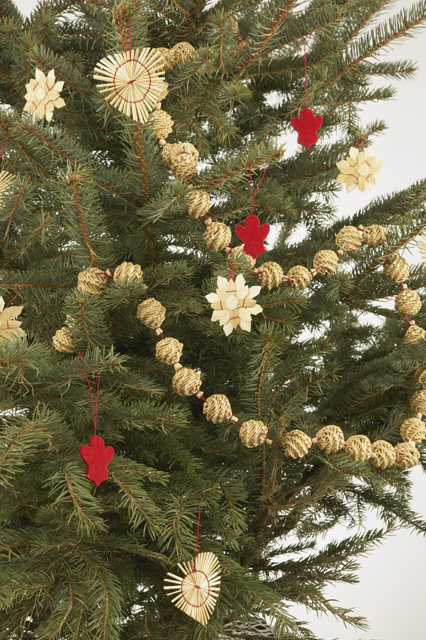 Decorated or flocked trees cannot be recycled and must go in the garbage. Customers with questions about Christmas tree recycling may call (253) 591-5543. An annual event since 2003, Tacoma Fire Department takes great pride in supporting our local YWCA Women's Shelter. Firefighters and YWCA staff created a human supply chain to unload and stock over 3,500 pounds of non-perishable staples, toiletries and infant care items that TFD employees donated to help support program participants in the coming months. 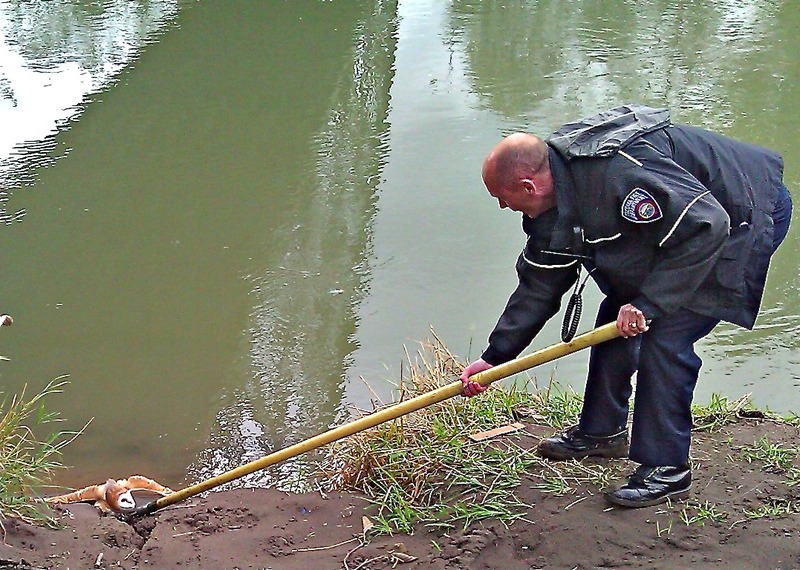 "In some ways, both of our teams work as first responders. We see tragedy, crisis and sometimes the worst of human nature. But partnering together to make people's lives better is truly what this season is about; it is a reflection of the best of human nature," said Karin White-Tautfest, Director of Shelter and Advocacy Services. 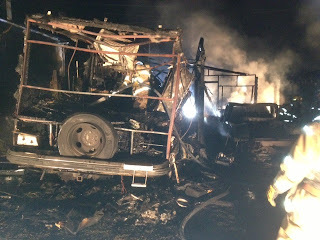 Narrative: At 10:30 a.m. Tacoma Firefighters responded to a reported auto versus semi-truck accident. Companies arrived to find a van had been struck by a semi-truck and pushed into the side of on office building. Complicating patient extrication was the threat of an electrical hazard from a power pole that was sheared off in the collision and lying on top of the semi-truck. Crews worked quickly to stabilize the scene, remove the patients from the van and transport the two occupants to area hospitals. While the building was occupied at the time of the crash, fortunately, no one was in that particular office at the time of the accident. TFD and Fife Police Department Incident Commanders are currently coordinating the removal of the vehicle from the building, conducting a structural assessment of the severity of damage to the building, and keeping the scene clear and safe as public utilities works on restoring the power to the area. Narrative: At 1:56 a.m. seven companies of Tacoma Firefighters (four engines, one ladder, one medic company, a safety officer and command staff) responded to a reported apartment fire. Arriving companies found a first floor apartment fully charged with smoke and fire. Crews worked swiftly to attack the fire that had burned through the floor into the basement of the building, ventilate the smoke from the area, and alert and evacuate occupants in neighboring units. The fire was contained to the apartment of origin and there were no injuries to report. The vacant apartment was under remodel and the cause of the fire was determined to be spontaneous combustion of oily rags left in a metal can. The fire resulted in an estimated $75,000 dollars damage to the building and its contents. Tacoma Firefighters were on hand yesterday to watch the release of a recently rescued Barn Owl. 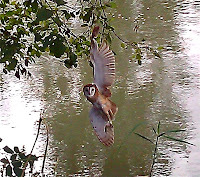 The adult male owl has been recuperating at the Sarvey Wildlife Care Center, (Arlington, Washington) for injuries sustained while ensnared in old fishing line left dangling from a tree on the banks of the Puyallup River. After four weeks of convalescence, the fully recovered owl was released near the river at dusk last night. "Tried & True" recipe for a safe Thanksgiving! 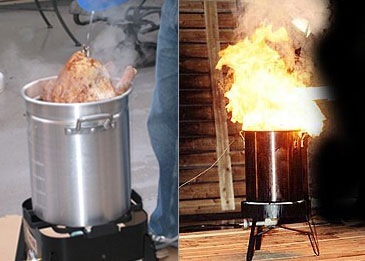 According to the National Fire Protection Association, Thanksgiving is the leading day for home cooking fires, with three times as many occurring on Thanksgiving than any other day of the year! Flooding is the most common and widespread of all natural disasters and with the moderate to heavy rain expected across our region the next few days, now is the time to prepare for water related hazards. Stay informed - visit the National Weather Service to monitor weather conditions, Ready.gov for disaster preparedness information and check out the Regional Public Information Network to subscribe to news alerts from more than 75 government, transportation, utility, health and emergency response agencies that serve the citizens in King, Pierce and Snohomish counties. 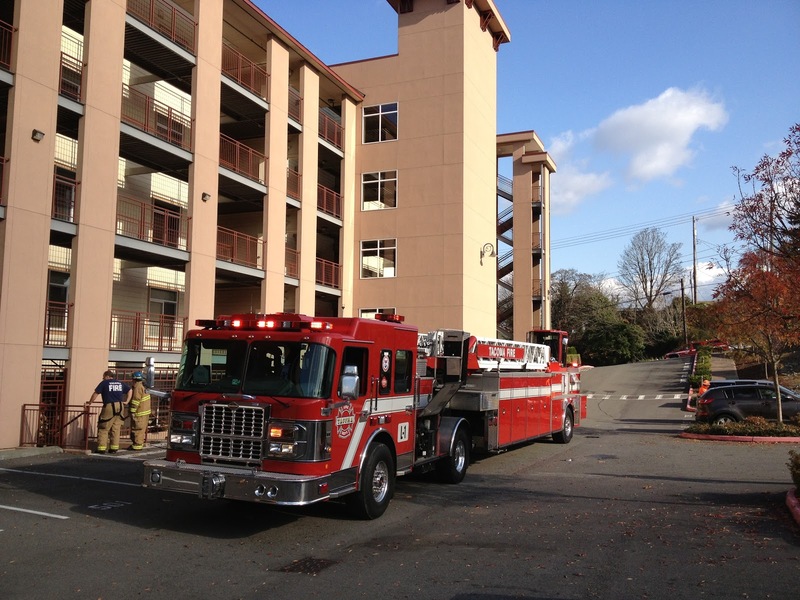 A fire that started in a ground floor unit of a five-story apartment building this morning was quickly extinguished by an automatic sprinkler system before any damage from smoke or fire could occur. 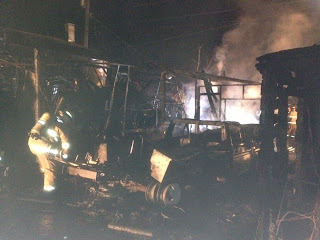 Fire Department personnel said the fire was confined to its point of origin. Crews from several fire stations worked together to prevent further water damage to the apartment, which was estimated at $3,000. Have you checked your smoke alarm batteries recently? Tacoma Fire Department urges you to check your smoke alarm batteries when you change your clocks back to Standard Time this weekend. For best protection, it is recommended that you install alarms utilizing both ionization and photoelectric technology, and ones that have long life 10 year lithium ion batteries. Surrounded by family, friends and colleagues, Tacoma Fire Chief James P. Duggan was sworn in at an Oath of Office Ceremony this afternoon. A Tacoma native, Chief Duggan began his career over 29 years ago as a firefighter with the Tacoma Fire Department. He served as Assistant Chief of the department's Emergency Medical Services Division for six years before being appointed to the role of Interim Chief by City Manager T.C. Broadnax. Chief Duggan assumed command of his current role as the Tacoma Fire Department's 21st Fire Chief when appointed September 27, 2012. Congratulations Chief Duggan! Narrative: At 11:37 p.m. seven companies of Tacoma Firefighters (four engines, one ladder, one medic company and command staff) were dispatched to a reported house fire. Crews arrived to find fire and smoke showing from the 1 story approximately 600 square foot house. 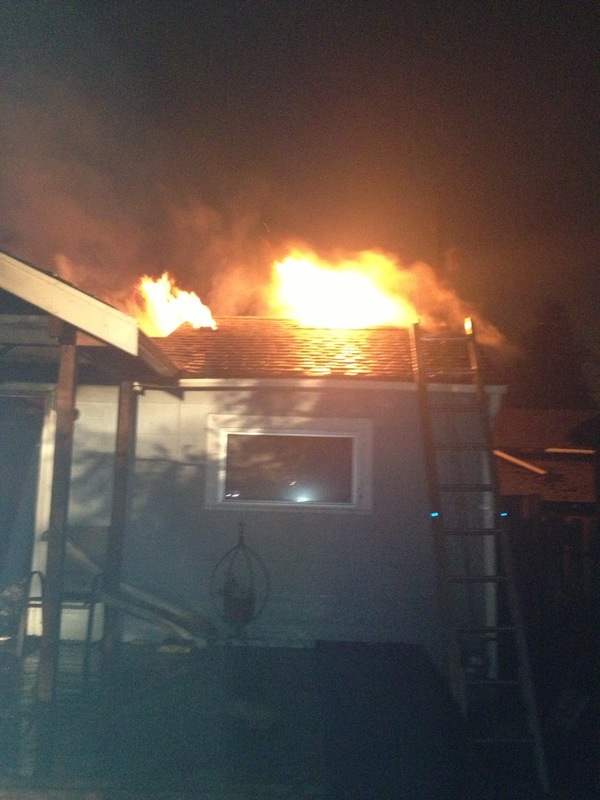 Firefighters conducted an interior attack with 1 3/4 hose lines, ventilated the roof and completed search and rescue. There were no occupants home at the time of the fire and no injuries to report. Fire investigators have determined that the fire was intentionally set and have referred the incident to Tacoma Police for follow-up. 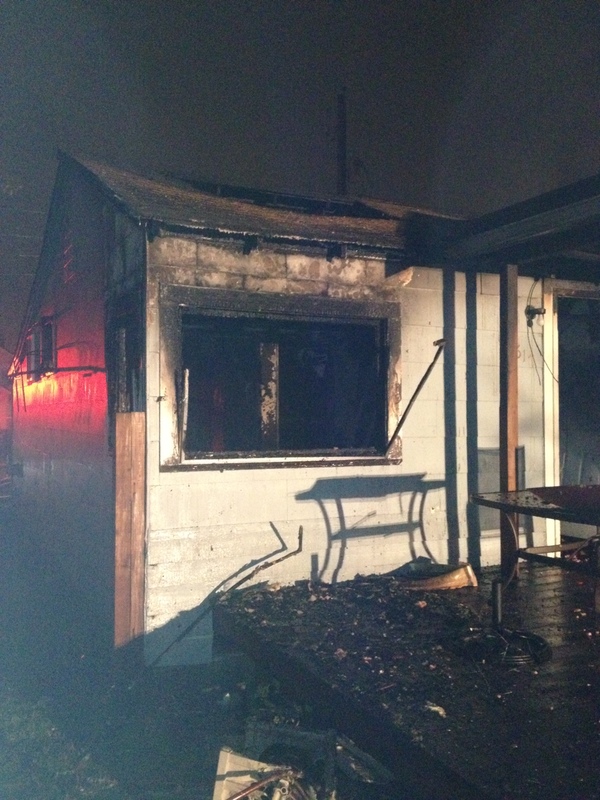 The fire resulted in an estimated $103,500 dollars damage to the building and its contents. 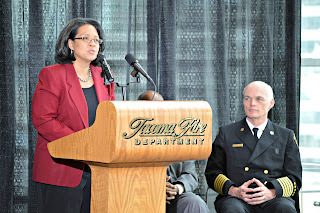 The Tacoma Fire Department would like to invite you to attend the swearing in of Chief James P. Duggan as the City of Tacoma’s 21st Fire Chief. The ceremony will take place at the Greater Tacoma Convention & Trade Center, 1500 Broadway, Fifth Floor, on Friday, November 2, 2012. 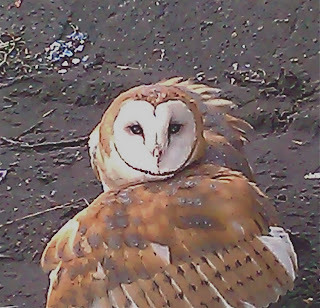 The swearing in will begin promptly at 1:30 p.m.
Tacoma Firefighters rescued an owl this week that had been ensnared by an old fishing line hanging from a tree alongside the Puyallup river. When the crew of Engine 12 arrived, the distressed bird had been dangling helplessly above the water for several hours. A concerned citizen had contacted the Tacoma Fire Department as a last resort after being unable to find assistance elsewhere. After freeing the owl by using a long pike pole, Firefighter Mark Snyder guided the bird to shore while Lt. Andy Leitner contacted Bird Rescue for instructions on handling. The owl was later examined and treated by a veterinarian. According to Lt. Leitner, the owl suffered no broken bones, but was provided fluids for dehydration. The healthy adult owl is expected to fully recover from the ordeal. 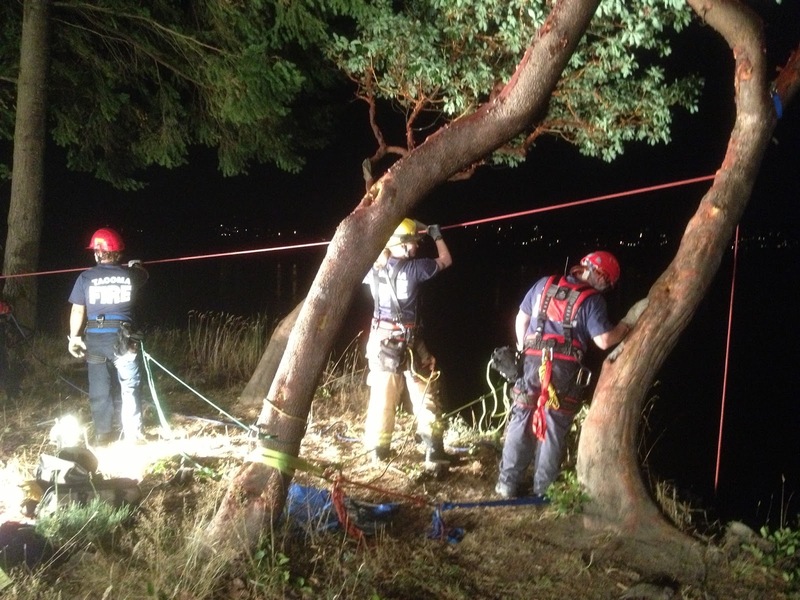 Narrative: At 6:42 p.m. Tacoma firefighters responded to a mutual aid request for assistance with a water rescue off McNeil Island in South Puget Sound. Initial reports were that two people aboard a 14 foot skiff capsized and were stranded in the cold waters off the northwest tip of McNeil Island. Fireboat Destiny arrived in the area and coordinated a parallel search with the Anderson Island fireboat that had just arrived on scene. After searching for about 10 minutes, the crew from the Destiny located one adult clinging to the skiff, pulled them to safety and helped transfer the patient to local responders. The second adult from the skiff was able to swim to shore and was found safe on the beach. 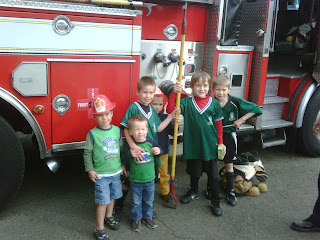 Join us at fire station open houses during Fire Prevention Week 2012. Residents can celebrate Fire Prevention Week by visiting six neighborhood fire stations from 1-3 p.m. Saturday, October 13. This year’s theme, “have two ways out,” encourages everyone to team up and spread the message that fire safety saves lives! For more information on the activities hosted at each station, call the Tacoma Fire Department Fire Prevention Division at 591-5740. We look forward to seeing you there! Firefighters on TFD’s Technical Rescue team were hard at work last week practicing the operational aspects of trench rescue. Typical trench rescue scenarios involve scene stabilization, shoring up the sides of a trench and digging a trapped person out of a collapsed ditch. Firefighters drilled on how to use waler systems to protect an open space inside a trench. They also practiced lifting a heavy object at the bottom of a trench, and working around a piece of equipment such as a backhoe, or excavator that may have failed and is still in the trench. TFD's Technical Rescue team is trained to conduct rope, trench, confined space, structural collapse and vehicle/machinery rescues. City Manager T.C. 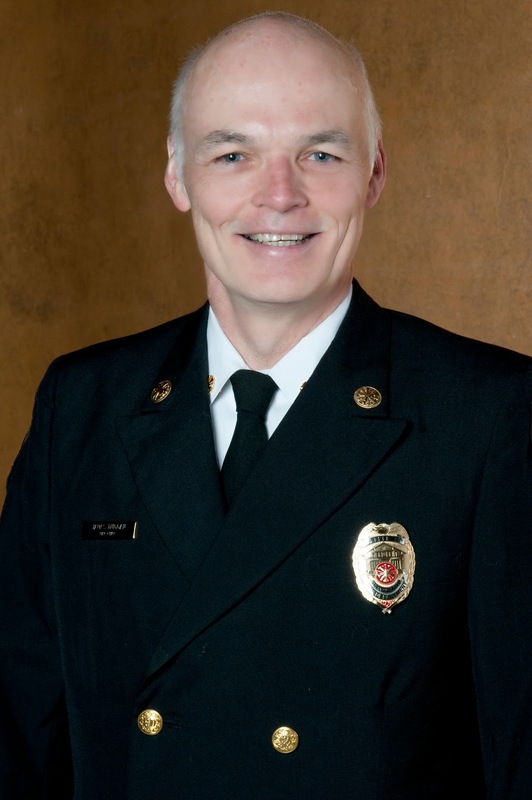 Broadnax announced the appointment of James P. Duggan to the permanent position of Tacoma Fire Chief. Duggan has been serving on an interim basis for the past six months. Duggan will assume command of his new role effective immediately. “Fire services remain a top priority in City core services. 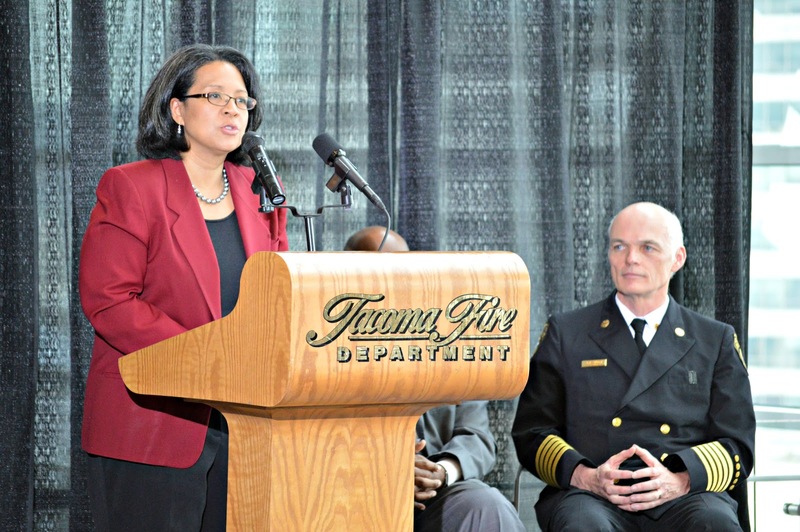 I am confident Chief Duggan’s experience and leadership will help the Fire Department continue to provide the highest level of fire and emergency services to the citizens of Tacoma,” said Broadnax. As the chief administrator of the Fire Department, Duggan will plan, direct, manage and oversee daily operations and all aspects of emergency services including implementing strategic plans and procedures, establishing efficient service delivery methods and response time mechanisms, and tracking the department’s budget. “I am honored and humbled by the opportunity to serve the community as Fire Chief. I look forward to leading this great department through these challenging times,” said Duggan. 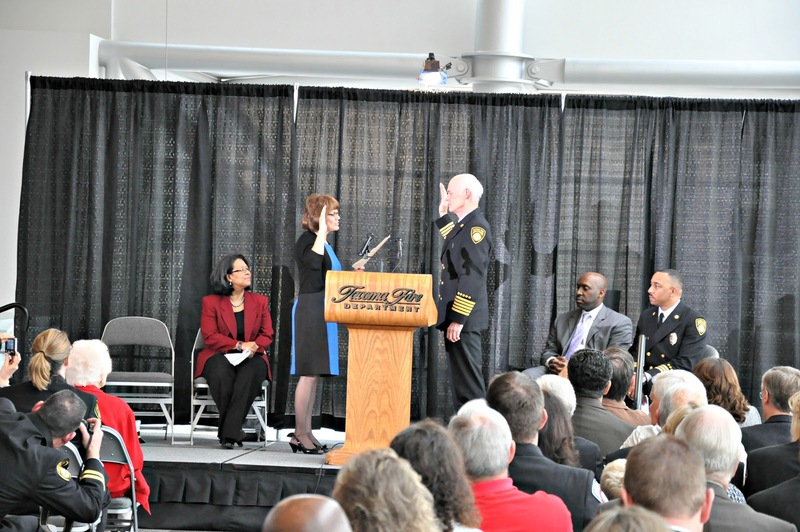 During his tenure as interim, Duggan worked to launch department-wide initiatives focused on identifying and implementing fire service industry best practices; restructured the roles and responsibilities of the operations bureaus; and adopted the “FD Cares Program” as an alternative resource for 9-1-1 callers. Prior to his interim position, Duggan served as assistant fire chief for six years managing the Emergency Medical Services Division. 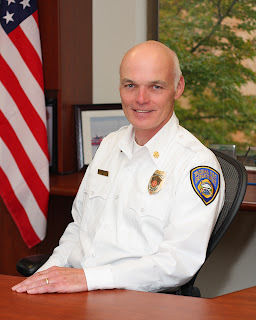 Over his 29-year career with the Tacoma Fire Department, Duggan was the first medical services officer and has also served as paramedic supervisor, fireboat pilot and firefighter. A native of Tacoma, Chief Duggan holds a Bachelor of Science in mathematics from the University of Washington, a Bachelor of Arts from the University of Puget Sound, and attended graduate school at M.I.T. Duggan is a member of the International Association of Fire Chiefs and Washington State Fire Chiefs. Chief Duggan is the 21st Fire Chief in the departments 123 year history. 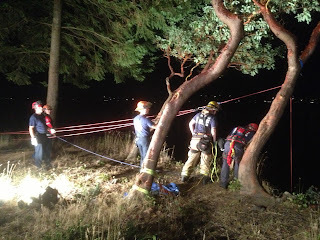 Narrative: At 7:33 p.m. Tacoma firefighters responded for a reported person trapped on the hillside in Point Defiance Park near the Gig Harbor lookout area. 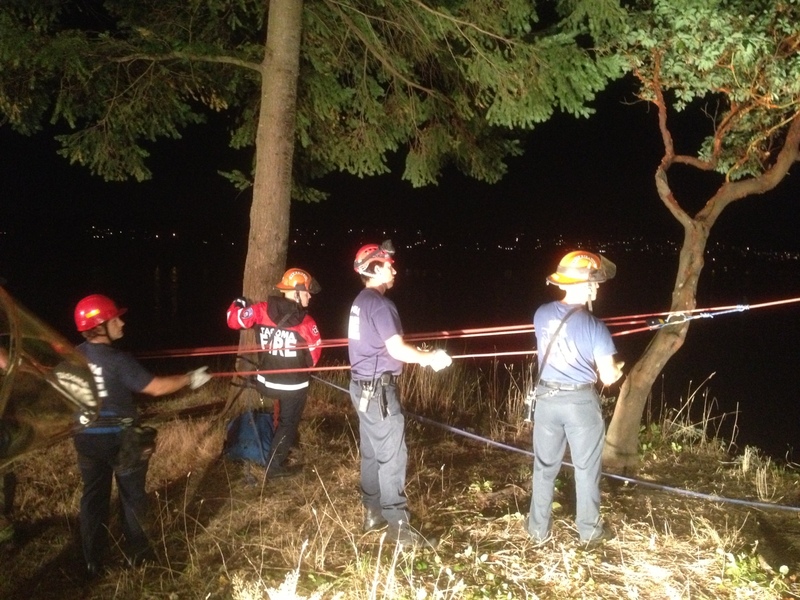 Crews arrived to find one person stuck a short distance down the embankment. As the tide came in the person climbed the steep bank in the dark, but got stuck near the top of the hill where the incline becomes vertical and impassible. Crews set up a high-angle rope rescue system, sent a firefighter over the edge to harness the person and pull them to safety. The person was evaluated and released at the scene with no injuries to report. Narrative: At 10:42 a.m. seven companies of Tacoma Firefighters (four engines, one ladder, one medic company and command staff) responded to a reported house fire. The first arriving engine company found heavy smoke showing from the back and side of 1,256 one-story house with a basement. 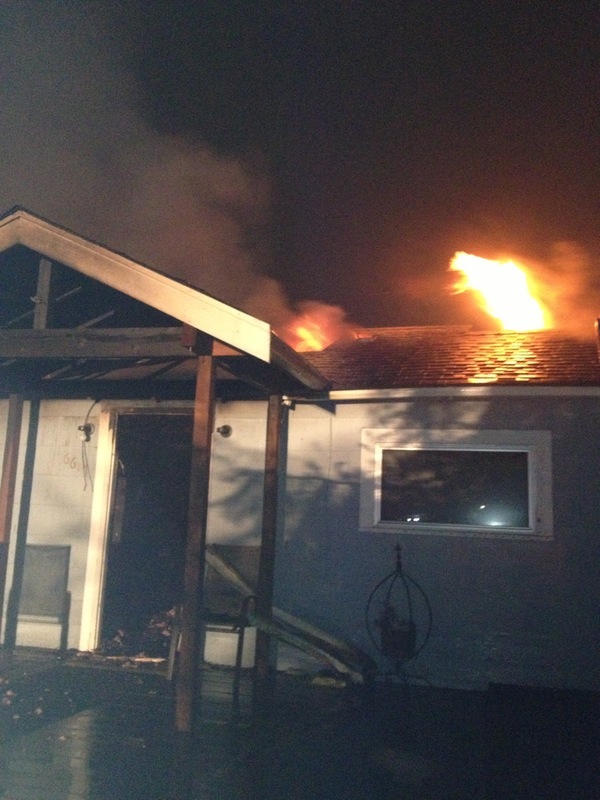 Crews made a rapid interior attack with handlines, ventilated the structure of smoke and completed search and rescue. No occupants were home at the time of the fire and there are no injuries to report. UPDATE: Fire investigators have determined that the cause of the fire was a pet's heat lamp in contact with combustibles, resulting in an estimated $150,000 damage to the building and its contents. Narrative: At 7:27 p.m. eight companies of Tacoma Firefighters (five engines, one ladder, one medic company and command staff) responded to a reported structure fire. 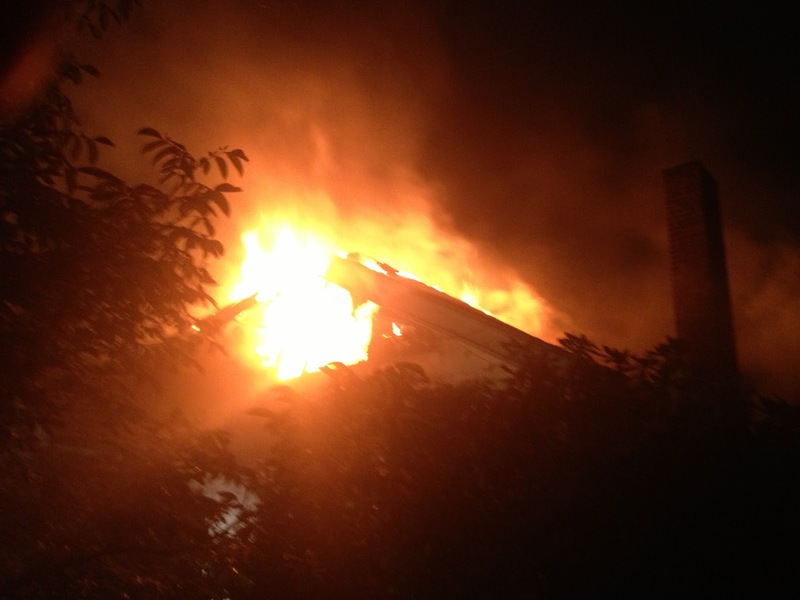 The first arriving engine company found a fully involved fire in an approximately 480 square foot detached garage. In a well coordinated effort, crews attacked the fire that involved the garage and two vehicles with handlines, protected exposure buildings, and safety officers monitored overhead power lines that were impinged upon by the intense flames. Crews evaluated one patient at the scene (no transport) and the cause of the fire is currently under investigation. UPDATE: The cause of the fire was smoking materials, resulting in an estimated $33,000 damage to the building and its contents. 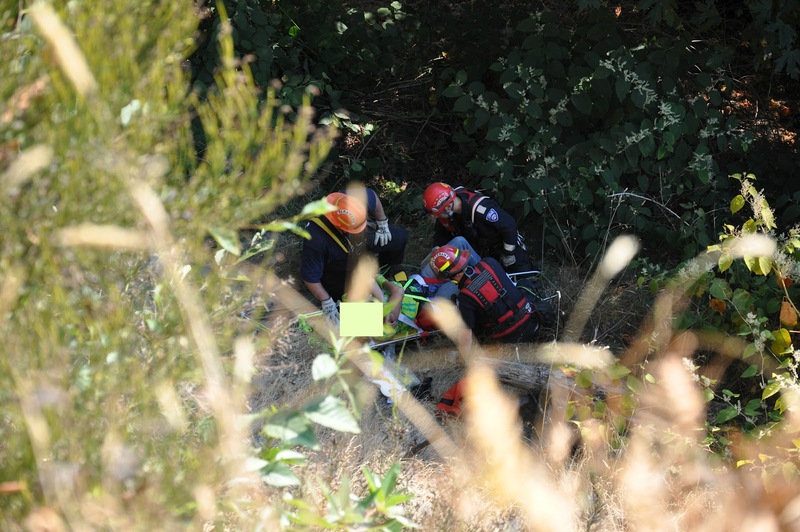 Narrative: At 2:50 p.m. seven companies of Tacoma Firefighters (4 Engines, 1 Ladder, 2 Medic Companies, Technical Rescue and Command Staff) responded to a report of a person fallen off a cliff on the Narrows Bridge side of Point Defiance Park. The first arriving company found one person who had fallen approximately 75 feet down the steep cliff. 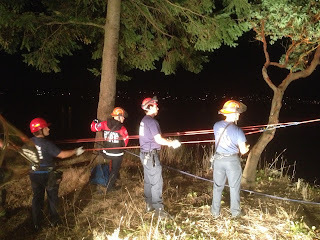 TFD’s technical rescue team was assembled to conduct a high-angle rope rescue to safely remove the patient from the hillside. Three firefighters repelled down, evaluated and stabilized the patient and secured the person to a backboard and stokes stretcher. 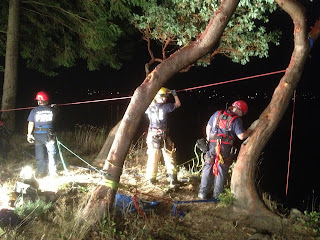 An intricate rope and pulley system was deployed above the cliff to pull the patient and firefighters to safety. The patient was transported to a local area hospital and there were no other injuries to report.